Lefteris Kalabakas is a born musician. This versatile artist wears many hats, including: Music Producer, DJ and Song Writer, known by the moniker, ‘Lee Burton.’ Co-founder of Audiorama record label and club night, resident DJ at Six D.o.g.s. Instructor at SAE Technology Group, Athens. He is based in Athens, Greece. As a teenager growing up in Athens, he studied music and was a guitarist and bassist for several progressive rock and jazz-rock fusion groups. It was during this time period, while composing music and digging through vinyl at local record shops, that led to his discovery of electronic music. At the age of 19, he began producing his first tracks and djing at local parties. In 2006, he signed with Klik records, releasing his debut album “Lullaby” under the moniker, ‘Liberto’ and various EPs and remixes on labels such as Trapez and Zenit. He received strong and impressive feedback from these early productions and in turn, it put his name on the map of electronic music. 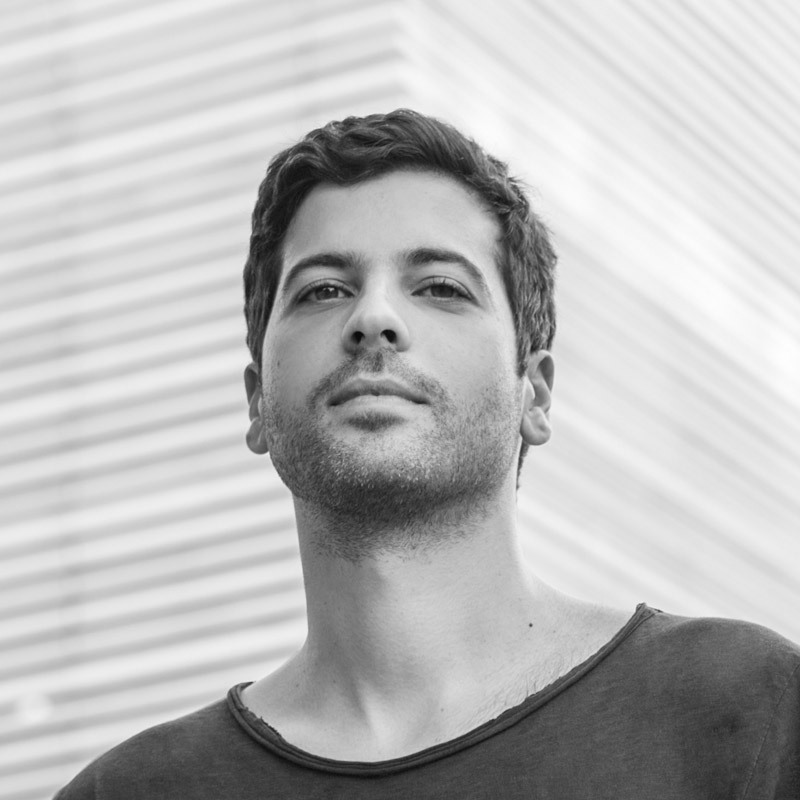 Fast forward to 2012, Lefteris matured into his present-day ‘signature sound,’ where deep-moody and analog melodies shaped a new birth and moniker known as ‘Lee Burton.’ He released his sophomore album “Busy Days for Fools” in this same year with Klik records, with the likes of Michael Meyer and Laurent Garnier providing concrete support and positive feedback. Following this, he produced various releases, remixes and appearances at labels such as: Elephant Moon, Taverna Tracks and Infinee Lefteris’ career has spanned two continents, both throughout Europe and North America, playing at some of the most renowned clubs, festivals and venues such as: Resolute – N.Y, TBA – N.Y, Monarch – San Francisco (USA), Salon Daome (Montreal, CA), Watergate – Berlin, U-60311 (GER) Nouveau Casino – Paris, Festival Yeah!, Workshop Infine (FR), Solyanka , Dom Beat (RU)), A.K.A , Micro , The Egg (UK), Entechno Festival (Athens,GR), Cavo Paradiso (Mykonos, GR), Six D.O.G.S (Athens, GR).